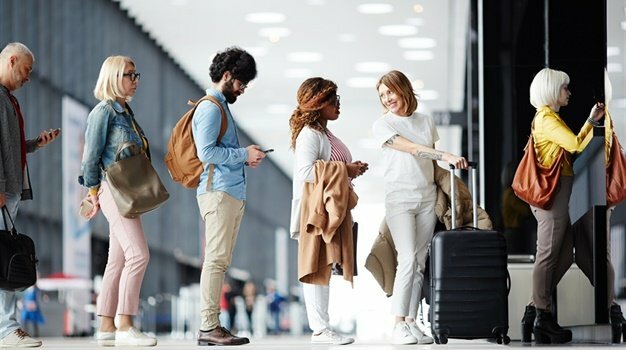 If you were planning a trip to the German city Cologne later this year, with Eurowings flights direct from Cape Town, you will have to unfortunately change your flight bookings. The German low-cost carrier which was meant to start flying a direct route connecting Cape Town to Cologne from October 2018, is cancelling the new route. 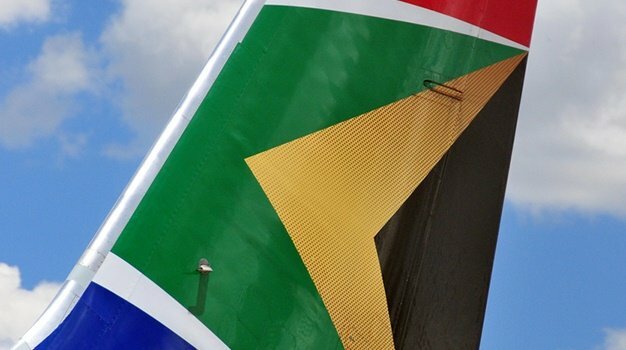 Wesgro CEO, Tim Harris, told Traveller24 that the route is being cancelled due to the Bi-lateral Air Service Agreement (BASA) between Germany and South Africa that only allows for 21 weekly flights from Germany to SA. "Eurowings could only operate once a week as no more flights could be operated under this agreement," he says about the airline which is part of the Lufthansa group. When asked if there's any chance of the route being included at a later time this year or in 2019, Harris says that "The National Department of Transport that is responsible for negotiating the additional slots, first need to allow for additional slots." South Africans were anticipating the weekly flight that was expected to cut travel time and costs. Fly from Cape Town on Lufthansa (whole year round) and Condor (seasonal) direct to Frankfurt. Condor wants to expand from 3 to 4 flights per week on this route. Fly from Johannesburg via SAA and Lufthansa which both operate flights to Munich and Frankfurt. Although Eurowings is cancelling the direct flight route, Andre Schulz, General Manager for the Lufthansa Group Southern Africa told Traveller24 that Lufthansa, Edelweiss and Austrian Airlines are increasing capacity to Cape Town in 2018. Increase in the all-year round Cape Town-Frankfurt service from 3 times to 5 times a week. Edelweiss increased frequency and will now fly 3 times a week from Zurich to Cape Town. Major expansion will be the new service from Austrian Airlines in October 2018, with direct flights between Cape Town and Vienna twice a week. Schulz says there are different products available now as the group is following a "multi-brand and multi-hub strategy" with hubs in Frankfurt, Zurich, Munich, Vienna, and Cologne. "There are more travel options, and in terms of loyalty programmes where you can earn and redeem your miles." On 6 June, Kenya Airways offers new direct non-stop service between Cape Town and Nairobi - 3 times per week. On 27 October, Austrian Airlines will begin seasonal direct flights from Cape Town to Vienna - 2 times per week. On 13 November, Cathay Pacific's will start seasonal direct non-stop service from Cape Town to Hong Kong - 3 times per week.